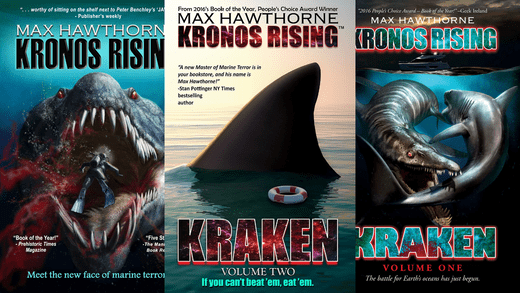 Today on Into the Fray, we interview marine terror maestro Max Hawthorne, author of the bestselling Kronos Rising series. 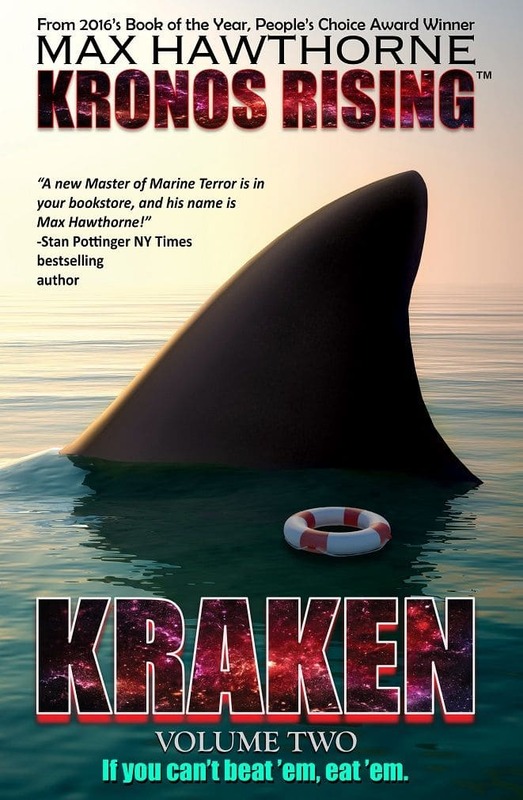 Is the Kraken real? it’s time to find out!